The blood product report is published every year based on figures from the Danish blood centres and the Blood-donors in Denmark. The Danish Medicines Agency and the Ministry of Health and Prevention have agreed upon a performance contract, which is valid for 2009. 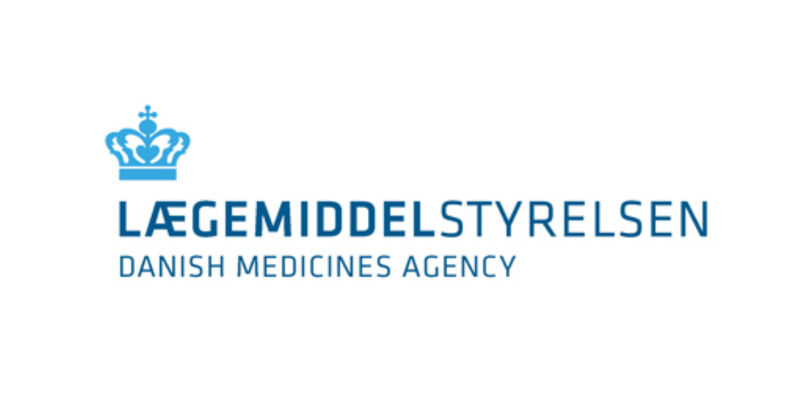 The contract, which is in Danish only, focuses on external targets that cover the Danish Medicines Agency's tasks to the greatest extent possible. In 2008, the Danish Medicines Agency achieved a target performance of 91.9 per cent in respect of the targets set out in the performance contract with the Danish Ministry of Health and Prevention, corresponding to a fulfillment of four in every five sub-requirements. Overall, we find that we delivered good technical results in 2008.